*Contains 5 bonus tracks. 20 tracks total. 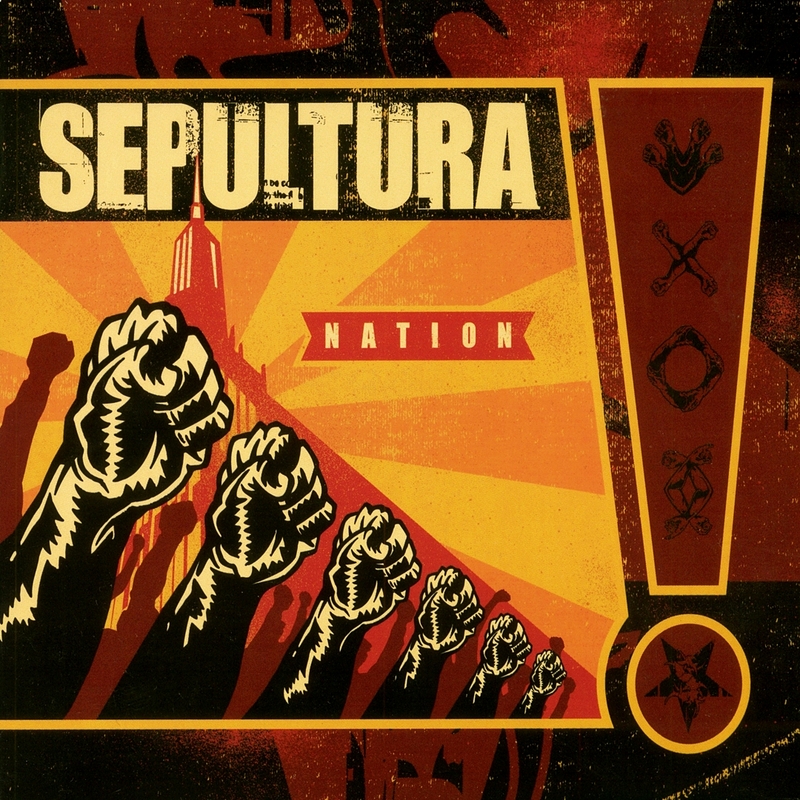 A quote from the Dalia Lama, "Peace on earth depends on the peace in the people's hearts," and wise words from Mother Teresa, Ghandi, and Albert Einstein grace the album booklet of Sepultura's 2001 release, Nation. When Sepultura's vocalist Derrick Green screams long and hard enough, you bet your sweet, tender eardrums that he's got something important to say. On its 2001 release, Nation, the Brazilian quartet is infuriated -- and with good reason. As Green scrapes the lining of his vocal chords through the brash, impassioned tracks, he's singing about more than just "one nation, Sepulnation"; he's suggesting something bigger, something worth shouting about and fighting for. 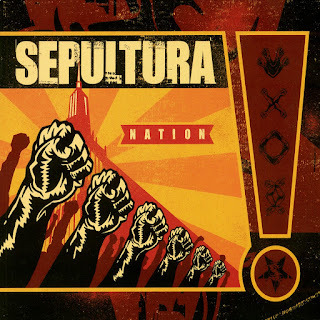 Nation was created to epitomize Sepultura's concept of creating a new nation built upon the foundations of unity and a utopian society that thrives without violence or guns. In interviews, Green has said, "Every song will be related to the idea of building this nation. We will have our own flags, our own anthem." Leave it to Sepultura to break down the walls and build something beautiful out of the rubble. Indeed, each song meets these expectations in a series of hard-rockin', tight tunes. Drummer Igor Cavalera's timing and tempo couldn't be more perfect as the adrenaline heightens until the album's intensity burns right through the speakers. Die-hard Sepultura fans will likely salivate over skull-crushing tracks like "Who Must Die?," and when Green sings "you are our livestock/we make you love it" on the creepy anticorruption song "Politricks," Sepultura virgins will be speechless. The album explodes with the final track, "Valtio," an instrumental piece (complete with violins) that sounds more like the score to a war movie, with the innocent lying in waste in the dust. Trust that Nation is far more real and way scarier than when your mean older brother used to lock you in the closet and play Prokofiev's "Peter and the Wolf," but it's well worth the ride.